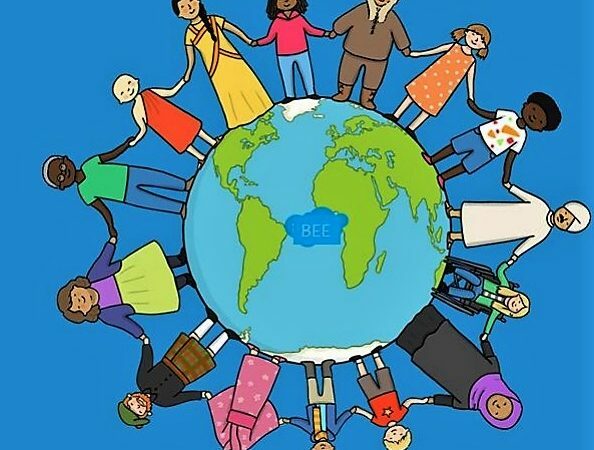 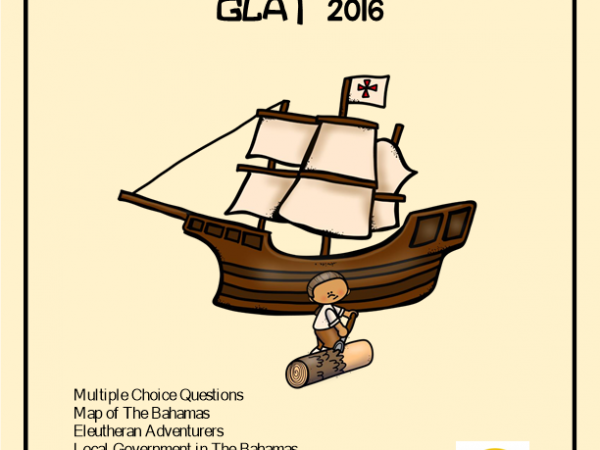 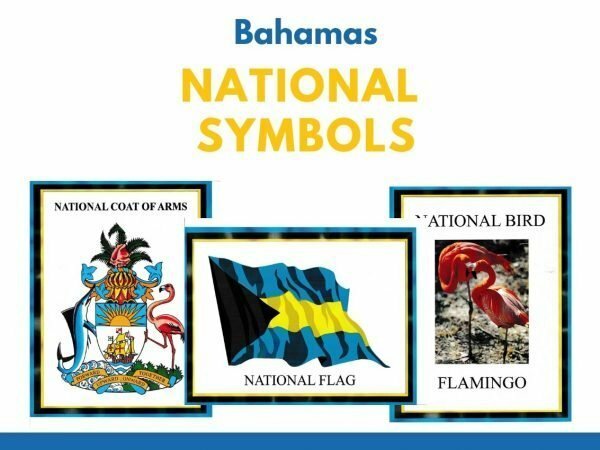 This video helps students to learn about Commonwealth Day. 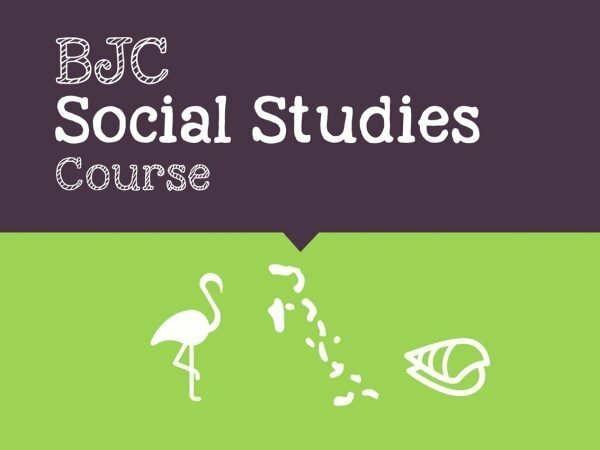 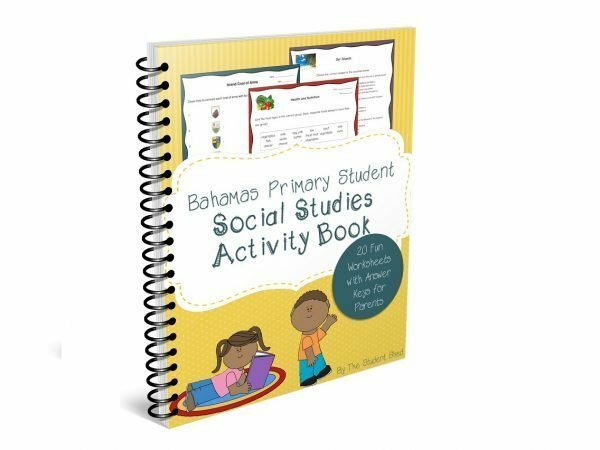 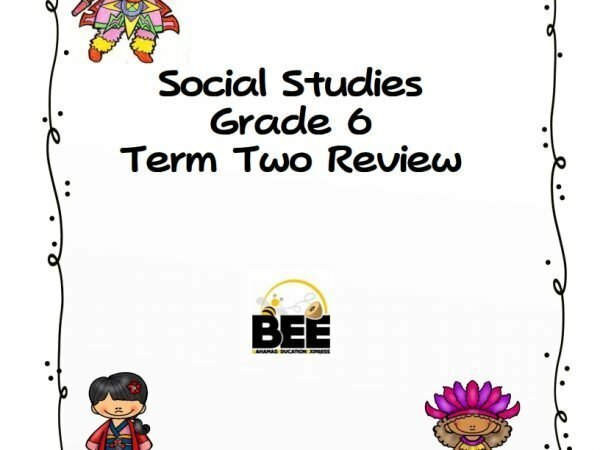 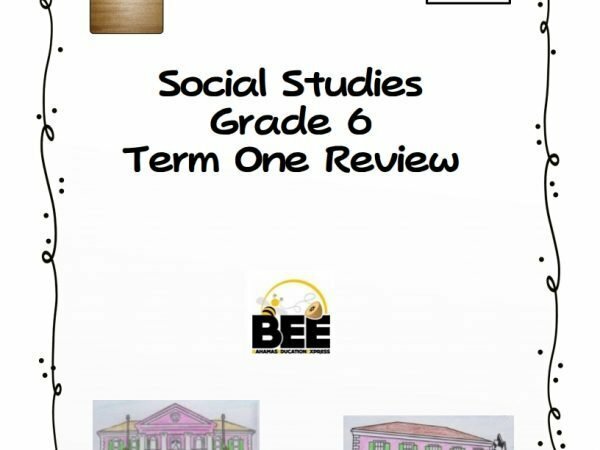 This social studies term two review will help students to review what was taught in the first term. 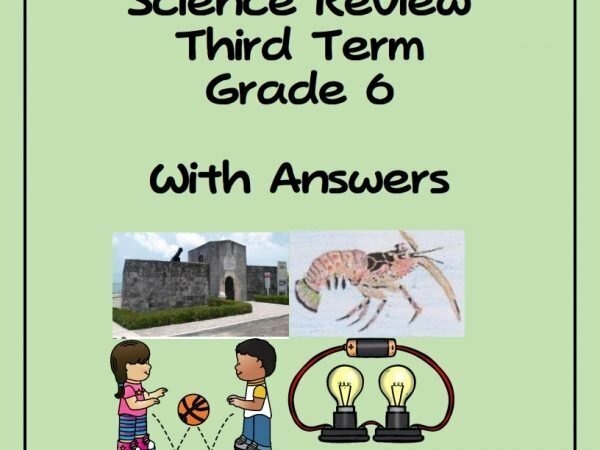 They will use their knowledge and their notes to answer short answers….